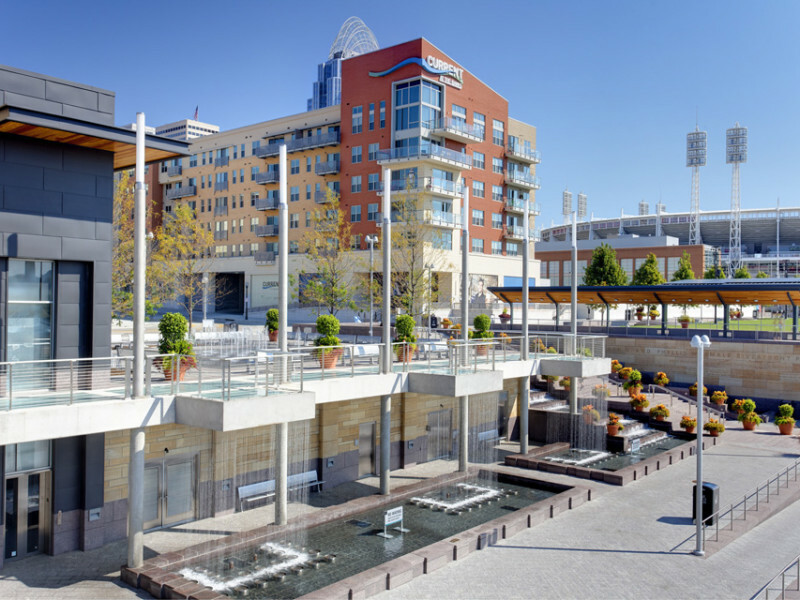 The Banks is a multi-phased mixed-use development, uniquely situated on the Ohio River at the foot of the historic Roebling Suspension Bridge and between the Great American Ballpark and Paul Brown Stadium. 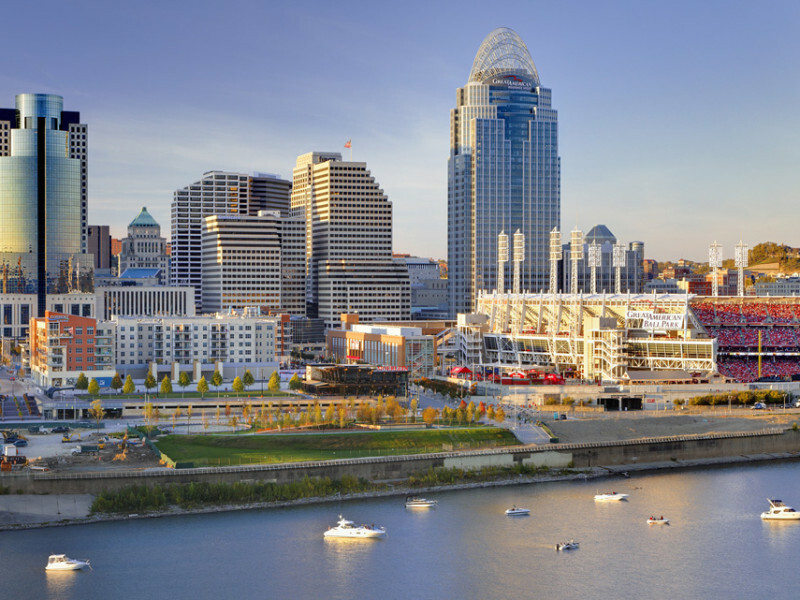 The project provides a vibrant connection between downtown Cincinnati and the riverfront, filling what was essentially a void in this important connection. 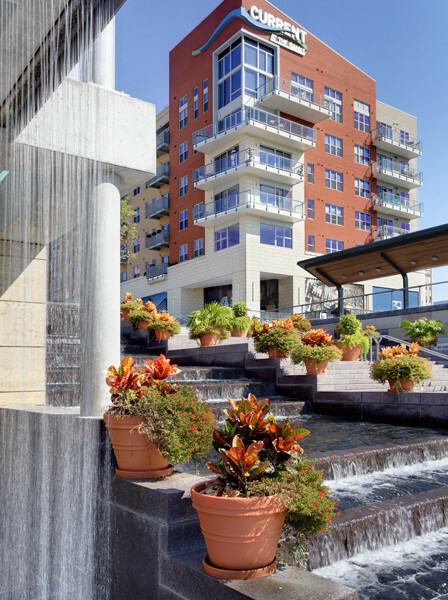 The completed work transforms the urban riverfront into a vibrant and sustainable gateway, linking the existing entertainment venues and providing a variety of attractions within itself. 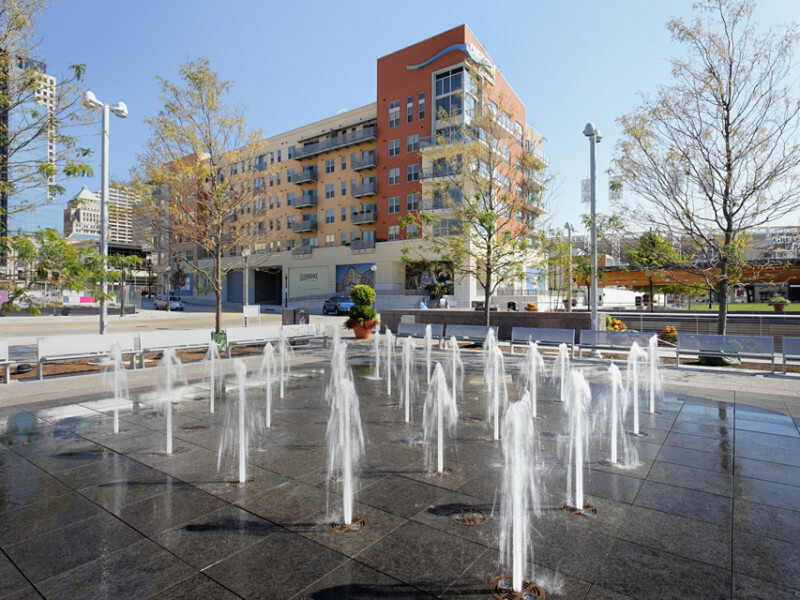 Included in the first phase is approximately 300 apartments along with approximately 60,000 sq. 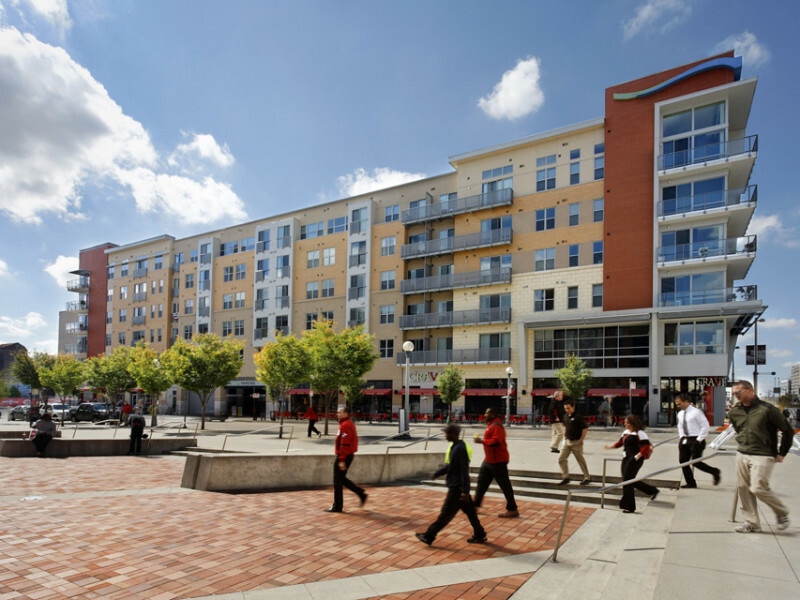 ft. of ground-level retail and restaurant space. 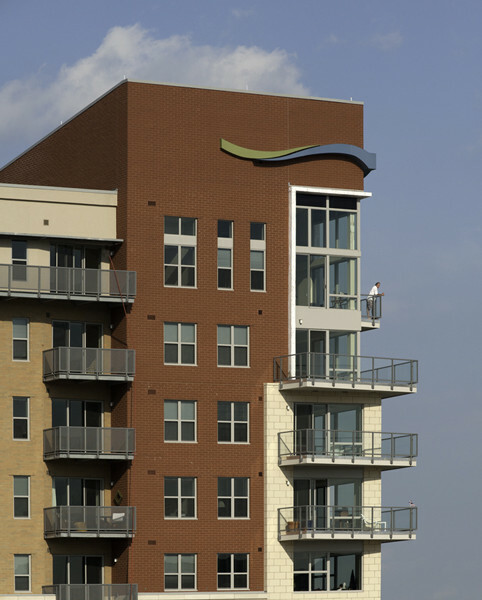 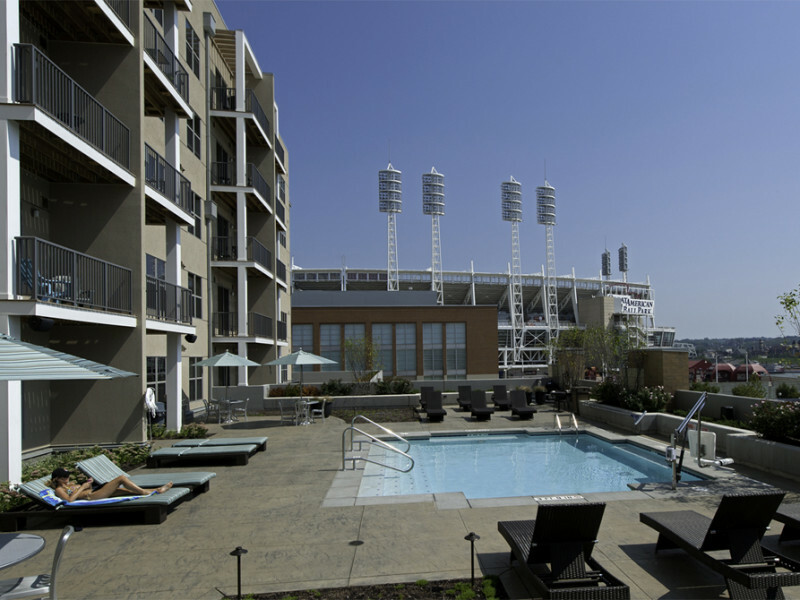 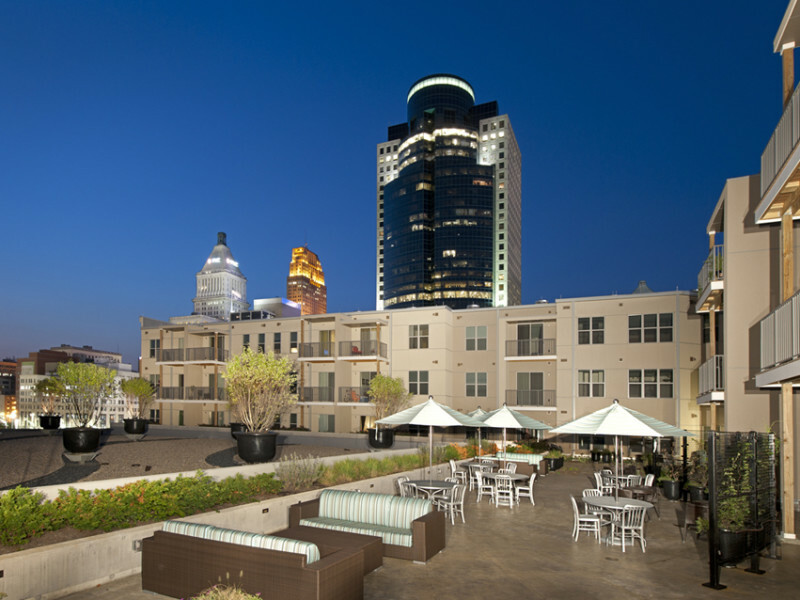 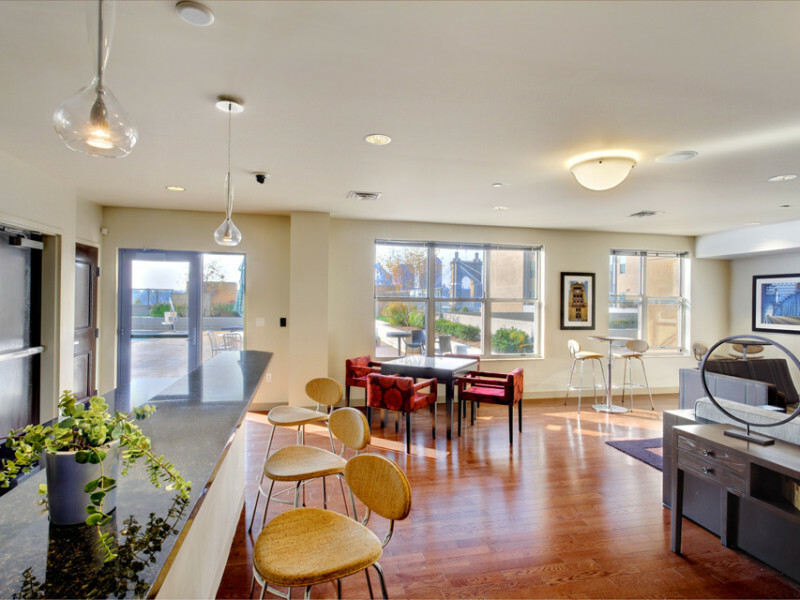 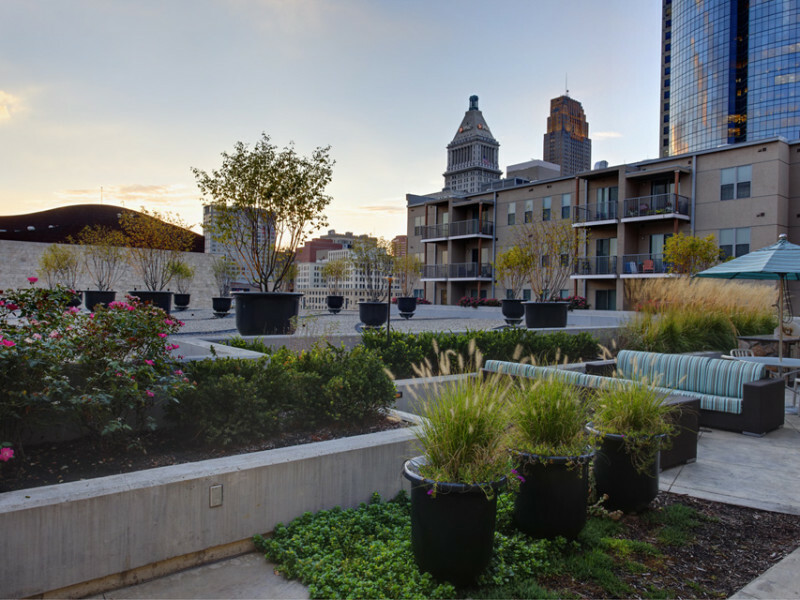 Apartments have dramatic views of downtown Cincinnati and the Ohio River, and the exciting new streetscape is populated with residents and the many visitors to the riverfront with its sports stadiums and the Freedom Center museum. 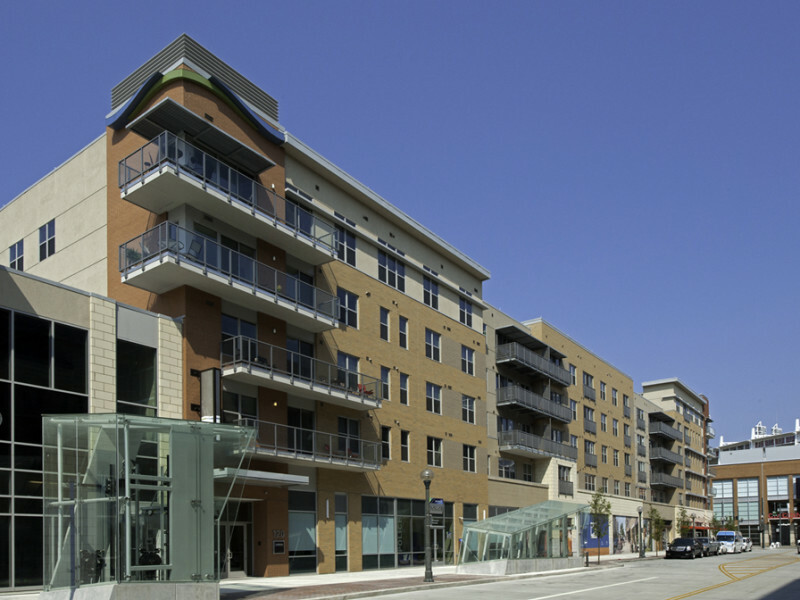 The architectural features of the project were carefully coordinated through vigorous discussions with many public and private entities. 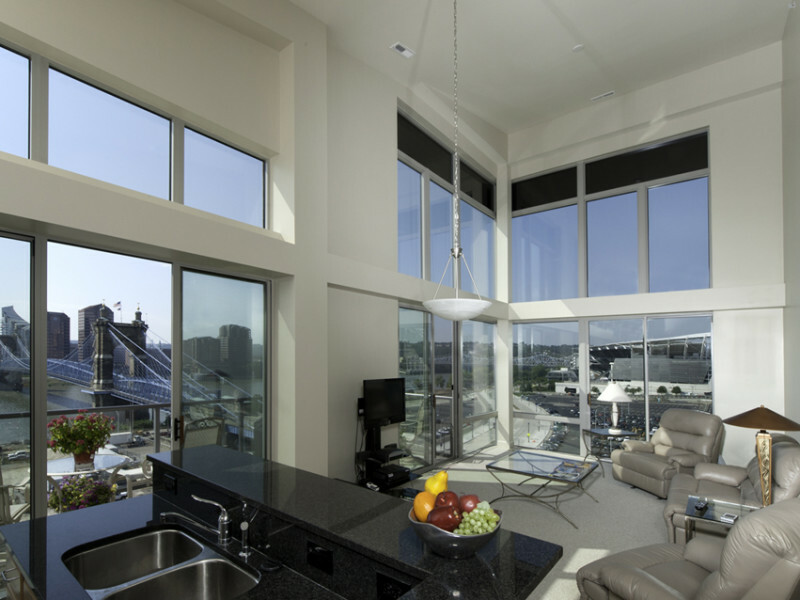 The result is a balance of modern aesthetics and economical design.